I like Andy Hill from the Marriage, Kids and Money site a lot. He’s a genuinely nice guy and I love that he focuses on finances as a family. I would guess that the majority of the folks we hear from in the personal finance community don’t have kids. That doesn’t necessarily represent everyone tuning in, but the voices tend to be less. Enter Andy Hill. 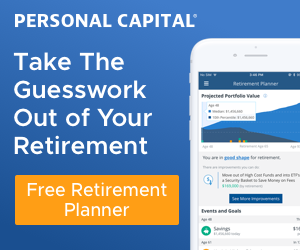 Not only does he focus on improving family finances, but he loves to show that it definitely is possible to reach financial independence with kids. That’s an area I agree with wholeheartedly (obviously), but it’s also something I want others to know. It’s not a matter of not being able to chase financial independence because you have or want kids. Instead, it’s a matter of realizing that it absolutely is possible and figuring out how to do it. 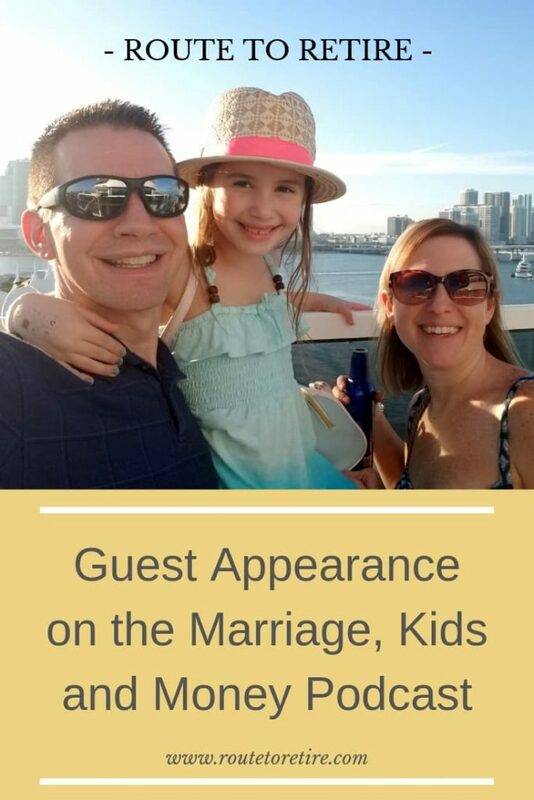 I’ve been chasing Andy down for a while and somehow was able to sucker him into letting me be a guest on the Marriage, Kids and Money podcast. He caved and we made it happen recently. What will we actually do in Panama?